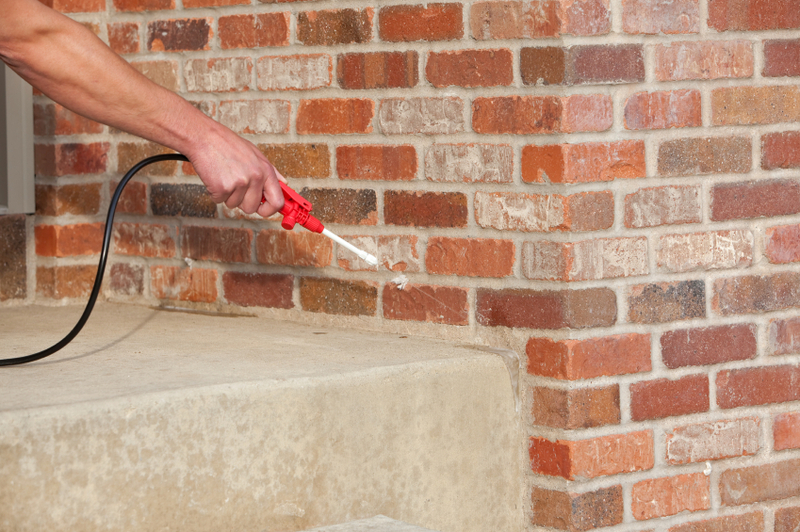 Many people are often tempted to forgo a professional pest control management company and instead try to get rid of the infestation problems by themselves. This can often involve using all kinds of methods, equipment, and even chemicals to get rid of cockroaches in specific areas around the house, or even to treat bed bug infestations in mattresses and textiles. 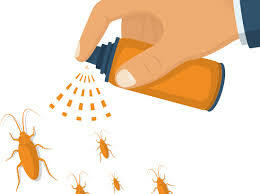 However, exterminating a major pest problem at home by yourself can be really dangerous. For instance, when using organic pesticides or chemicals improperly, there are plenty of adverse effects that can happen not just to you, but also the people you live with, as well as your neighbors. To achieve quick effective removal of pests, it is still better to seek assistance from professional pest control service in Singapore. •	Venomous insects – When you attempt to terminate pest infestations at home by yourself, you put yourself and everyone around you at risk of being bitten, especially in the case of venomous spiders. This is the reason why professional pest control services technicians always wear full safety gear and equipment to minimize these instances. •	Unpredictable behavior – Pests don’t always respond to pest control chemicals. They can sometimes act even more aggressively than before, or the chemicals will have no effect on them at all. This can explain why it’s difficult to kill rats. •	Pesticide poisoning – Chemical pesticides are designed to kill, so they need to be handled carefully and with professional equipment. Without them, these chemicals can cause poisoning and various respiratory problems. •	Not treating the right areas – There’s nothing worse than spending so much time, money, and energy into your DIY pest removal, only to realize too late that you “missed a spot”, or failed to treat the right area. •	Wear safety equipment! Whether it’s dealing with chemicals or pests, or both when you’re trying to exterminate rodents, be sure to wear the proper safety equipment, such as gloves and masks. The same can also be said when you’re trying to get rid of termites from your wooden fixtures, installations, and furniture. 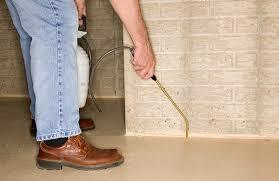 But, it is still encouraged to seek a pest exterminator in Singapore when you need help to control termites. •	Clear the area as soon as possible. Preferably, you want to get yourself and the people you live with – friends, family, pets, etc. – to vacate the area as quickly as possible. This is to avoid dangerous chemicals or the pests showing more signs of activity than before you tried DIY extermination. •	Call a professional to help you out. Calling a professional pest exterminator as soon as possible is your best bet in order to minimize the damage caused by a failed DIY. Be sure to explain to your pest control worker what the problem is thoroughly, as well as the type of treatment that you used. For any problem in your home that involves pests that just won’t go away, be sure to call a professional for guaranteed pest control services in Singapore. Professional pest control services understand that it takes more than just chemicals in order to deal with an infestation. In fact, proper pest control management involves a multi-pronged approach that not only eliminates pests, but also includes measures to keep them from coming back to your home. With a 24 hours pest removal company, you get the best services quickly for your home at any time of the day, whether it’s early in the morning to late at night.